Explore and contemplate the insides of a fallen Temple. Measure your value and your bravery through the deep shadow. Dark Devotion invites you in a rich and peculiar universe. You will go through more and more confrontations. If you succeed, good job. But don’t even think that the next step will be as effortless as the previous one. Take part into rageing and bloody fights in which your opponents won’t do you any favors. Be prepared to face foes that you won’t forget. And remember, enemies as well as the Temple itself will want to strike you down : each and every fight is a duel to the death in which the slightest error may cost you your life. 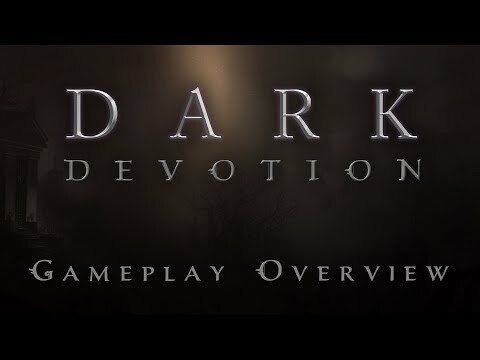 The upcoming Dark Devotion PC release date is April 25, 2019 in the US and the UK. Notify me when Dark Devotion is available.